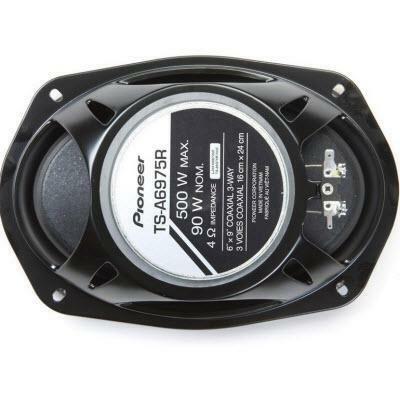 Pioneer's 6 x 9 inches 3 way speaker with 500 watts maximum power. 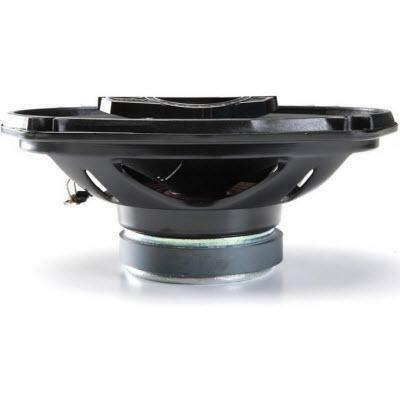 Various materials were carefully combined to develop a diaphragm of extra lightness and rigidity to reproduce sound clearly with outstanding responsiveness sensitivity and a suitable degree of internal loss. 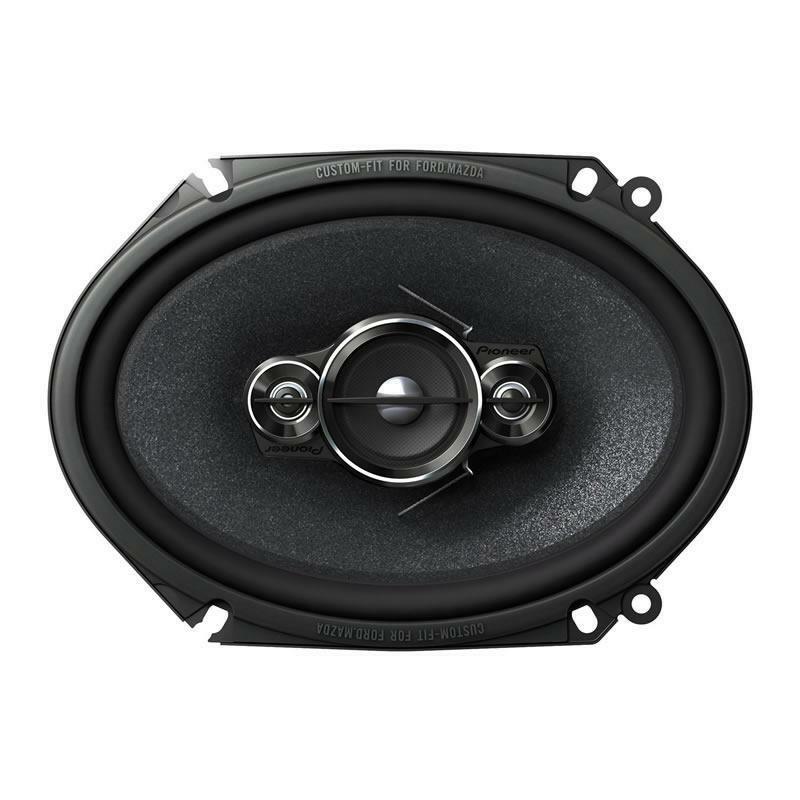 These A-Series speakers feature a multilayer mica matrix cone where a surface containing mica properly maintains the cone’s superior rigidity and internal loss while another layer makes excellent use of light, water-resistant material. 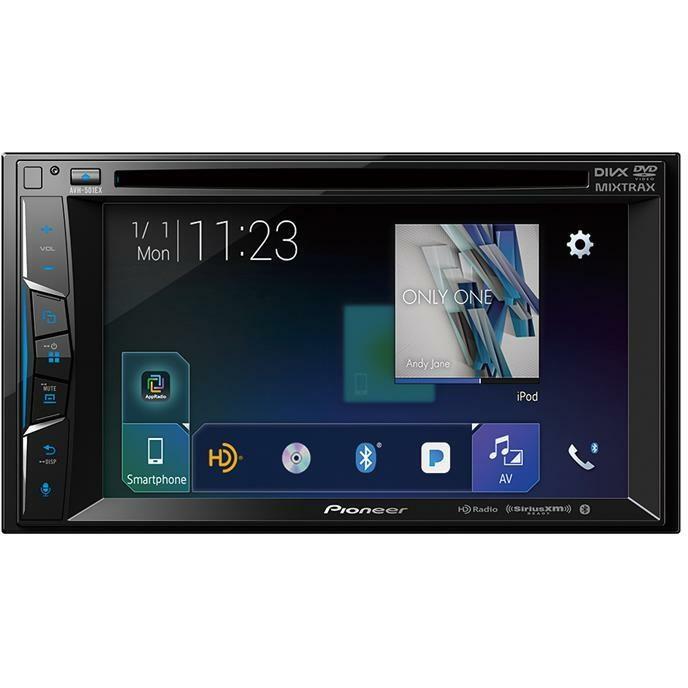 Multimedia DVD Receiver with 6.2" WVGA Display, built-in Bluetooth®, HD Radio™ Tuner, SiriusXM-Ready™ and AppRadio Mode + and remote control included. 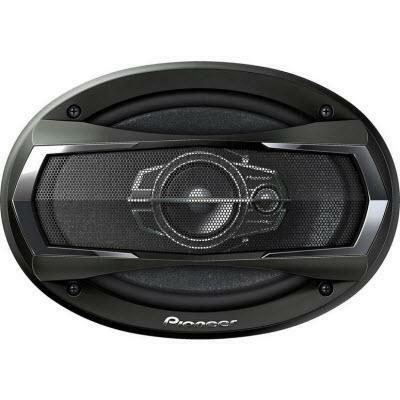 The Pioneer 6"x8" 4-way car speakers with Mica Matrix cones present an affordable, but powerful speaker solution. 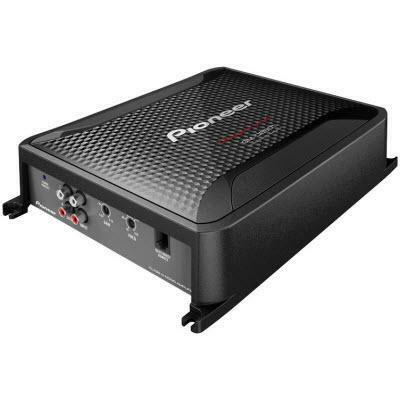 These are the best choice whenever you want to improve your car sound without having to go over the budget.